← Chocolate Porter Berry Cobblers The Beeroness on We Heart It. 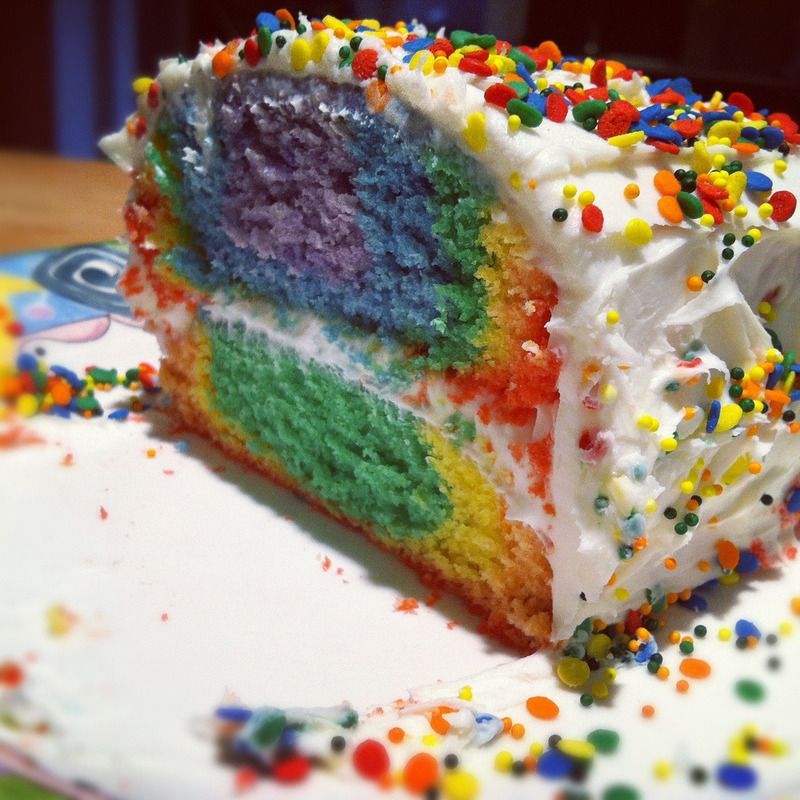 This entry was posted in Uncategorized and tagged cake, dessert, food, rainbow. Bookmark the permalink.